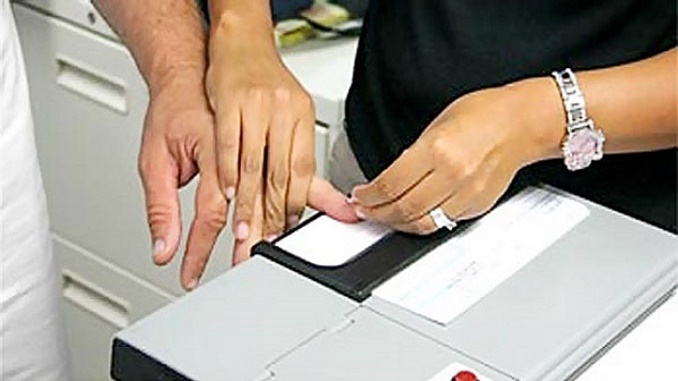 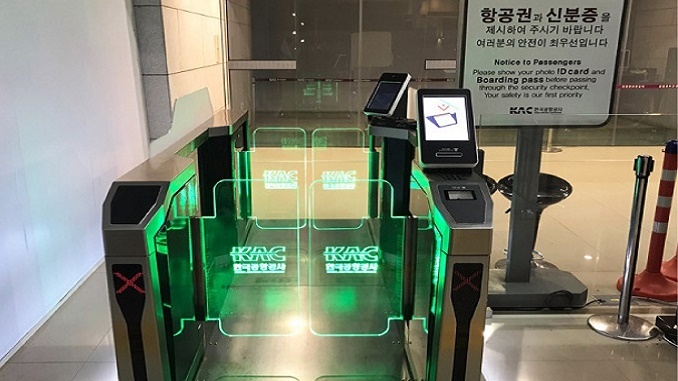 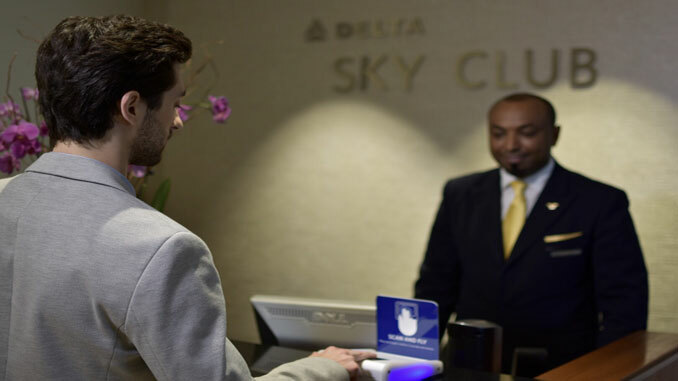 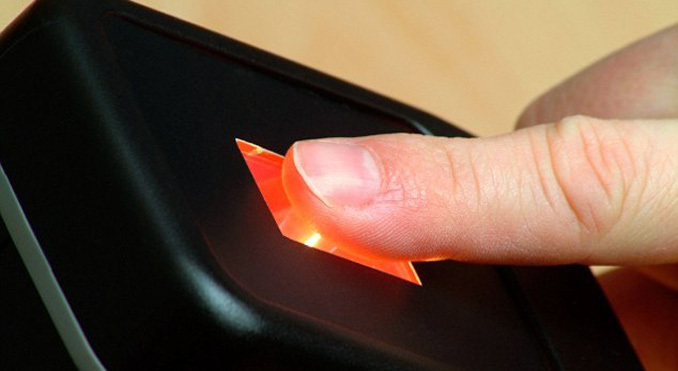 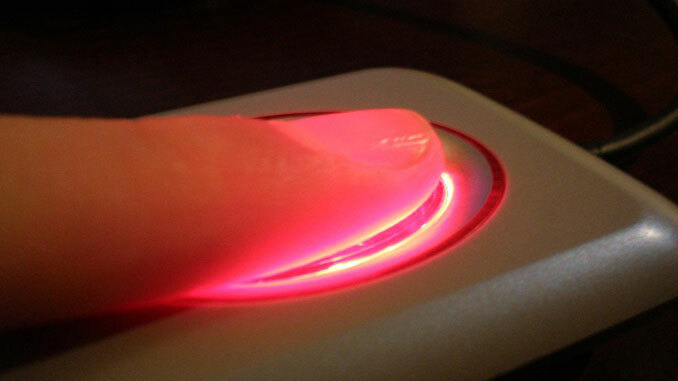 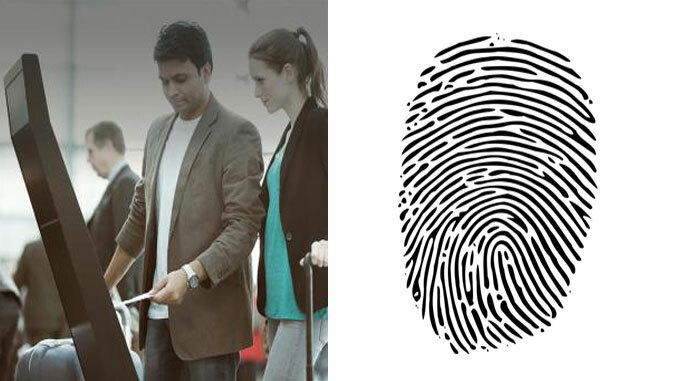 The idea is to reduce time spent in lines by capturing biometric data while queuing. 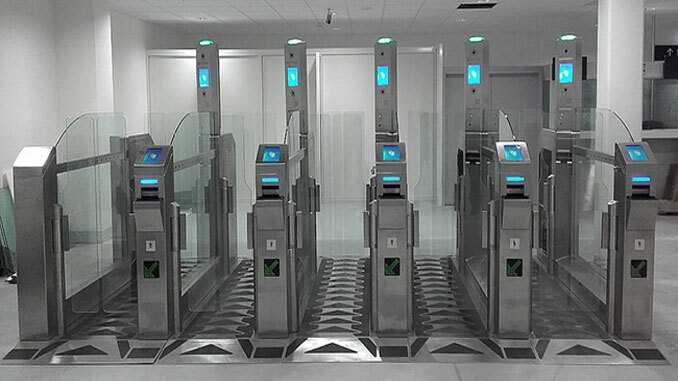 Vision-Box® has installed ABC eGates and self-service kiosks at Lennart Meri Tallinn Airport in Estonia. 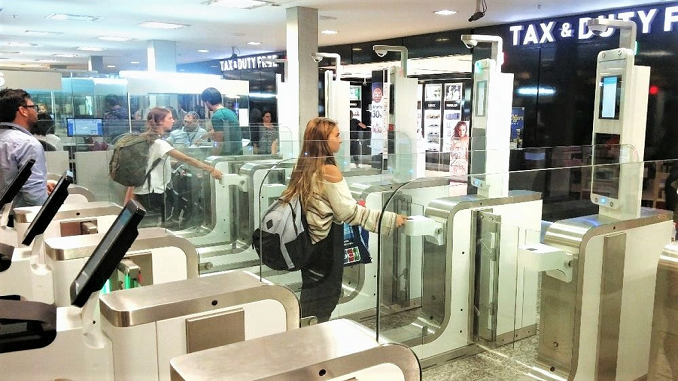 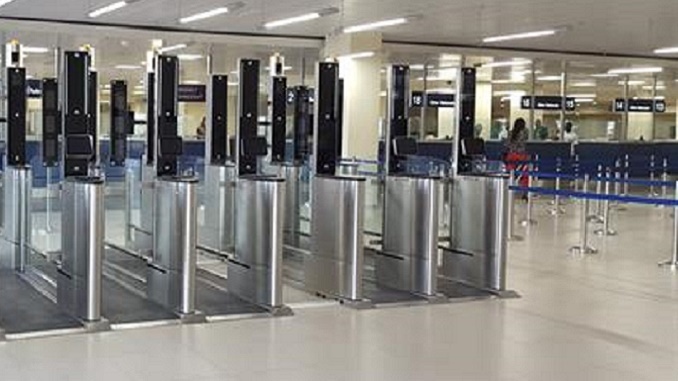 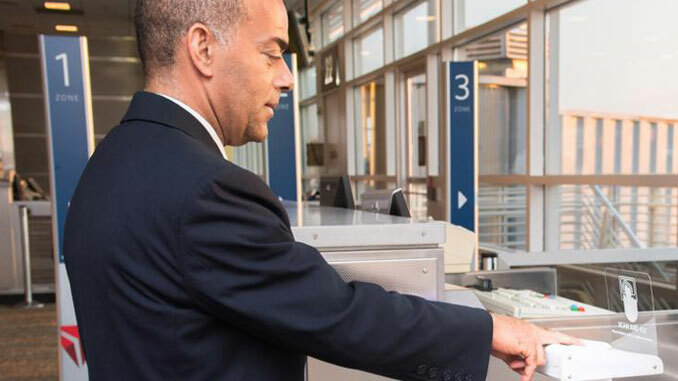 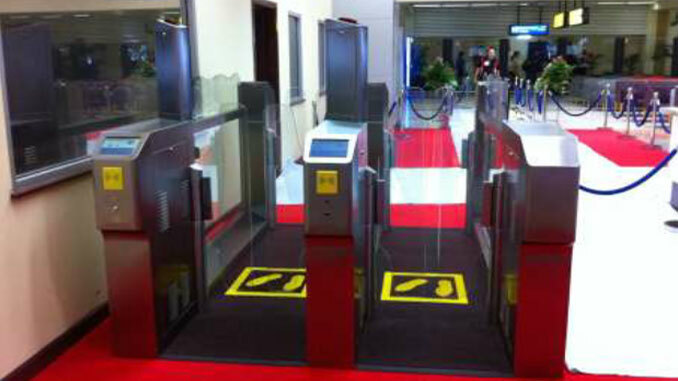 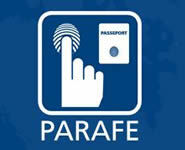 Morpho is supplying six additional PARAFE automated border control e-gates to Paris-Charles de Gaulle airport.